It has been yonks since my last entry, but let’s see how long I’ll last this time round with food blogging. This arvo after work, mum & I went to check out this place that is renowned for their Butter Kaya Bun or also known to Malaysians as ‘ Roti Kahwin ‘ – Married Bread. Depicts how well the butter and kaya both complements one another. Kaya is made of coconut milk, eggs, sugar and infused with fragrant aroma of pandan leaf. This little humble cafe (Kedai Kopi) is located at the corner of Bundusan. 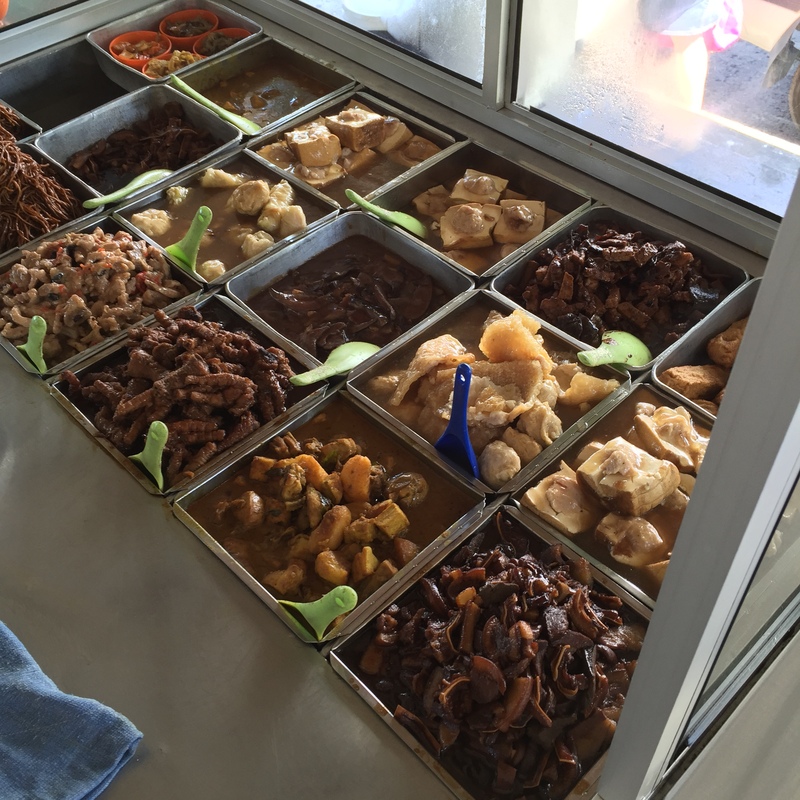 Landmarks that surround this little shop are Metro Tire, Welcome Seafood & Proton Dealer. This lil cafe is constant packed with patrons who are here for the assorted economical dishes and the cakes and light snacks available over the counter. 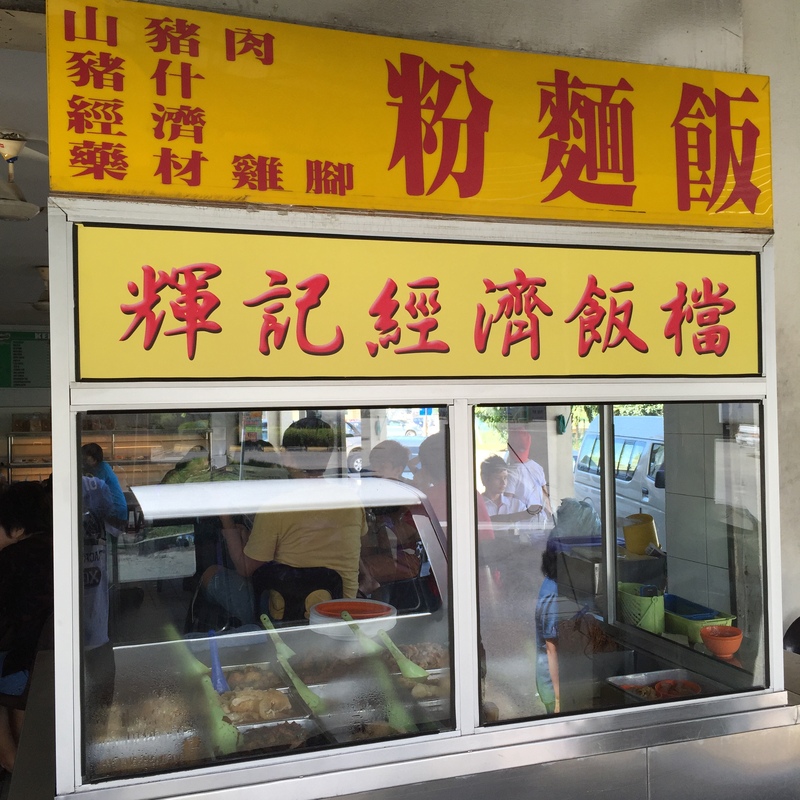 We had our lunch at one of the hawker stalls within Kedai Kopi Jia Hua 佳华面包茶餐室. 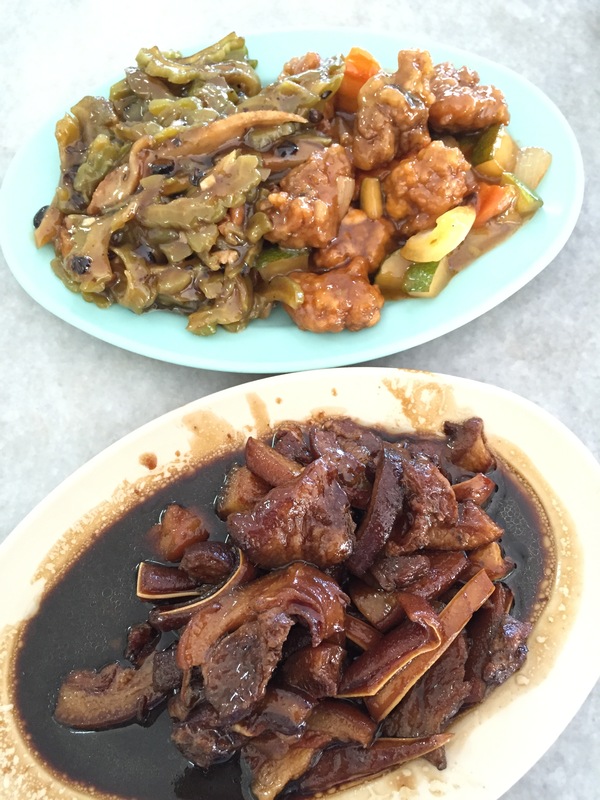 Ordered several dishes but one to recommend were their pig’s intestines 猪什 dish. 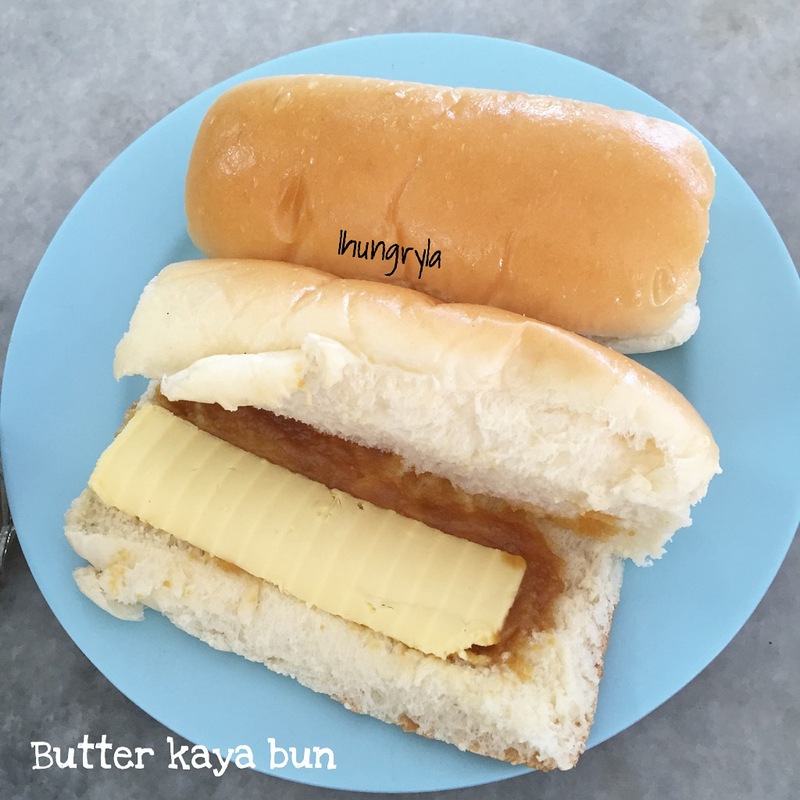 The Butter Kaya Bun has to be ordered in advance as patrons would not leave without having one or some might order few to take home. The Butter Kaya Bun finally arrived, top of the bun looked silky and shiny. As I flipped the top bun over, lays a thick slice of butter sitting above and slowly melting over the smothered thin layer of kaya paste. The bun texture was soft and fluffy like a pillow. The thick slice of butter balances the sweetness of the kaya. OoooO nomnoms. Slightly disappointed as the bun was not kept warm. For freshly baked hot buns, do drop by at 6.30am, 3.30pm & 5.30pm. These buns are not expensive at all. You may grab em at RM 1.30 each.